Chalets media luna Tequisquiapan offers accommodation in Tequisquiapan. Los Rosales Vineyard is 8 km away. The accommodation is fitted with a flat-screen TV. Some units have a dining area and/or terrace. Towels and bed linen are provided. 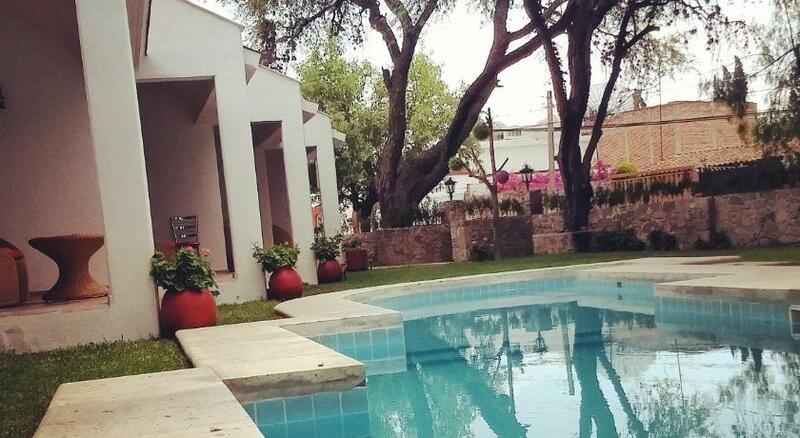 Chalets media luna Tequisquiapan also includes a shared outdoor pool. Querétaro International Airport is 35 km from the property.